To the uninitiated, astrology can seem rather daunting. With all those measurements, degrees and logarithms - what's simple about it? This wonderful introduction demystifies a topic that everyone knows a little bit about and provides a basic framework for understanding it. 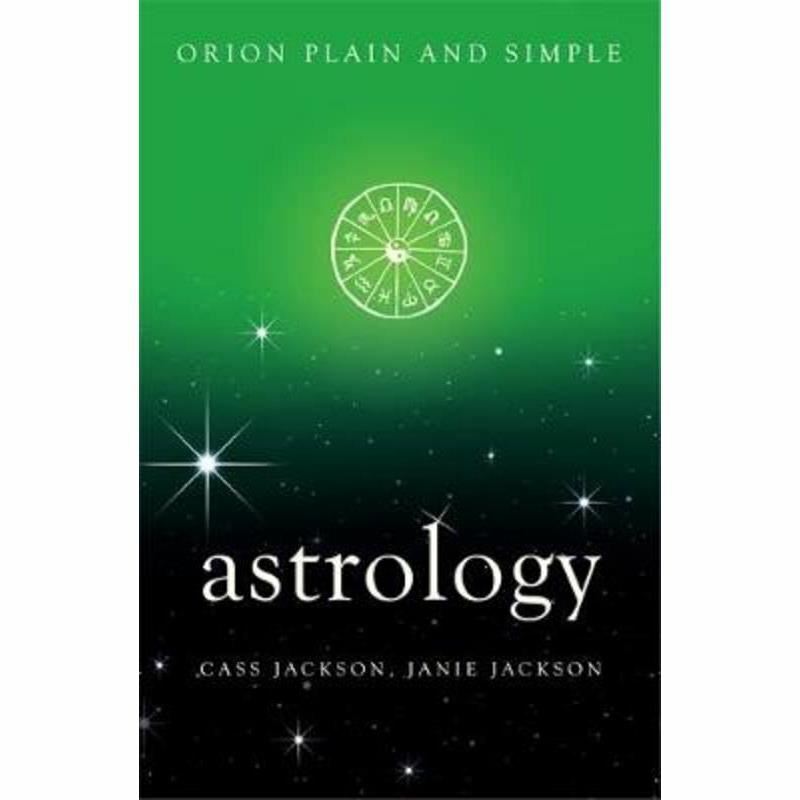 The Jacksons' easy and straightforward approach explains how you can learn more about yourself and those around you through the zodiac. They also explore some more esoteric topics in astrology, including trines, aspects and conjunctions. Look up the characteristics of each sun sign, create a birth chart, find out your rising and moon signs and more. Illustrated with line drawings and charts, this Plain and Simple guide will be received enthusiastically by novices and the experienced alike. To the uninitiated, astrology can seem rather daunting. With all those measurements, degrees and logarithms - what's simple about it? This wonderful introduction demystifies a topic that everyone knows a little bit about and provides a basic framework for understanding it. The Jacksons' easy and straightforward approach explains how you can learn more about yourself and those around you through the zodiac. They also explore some more esoteric topics in astrology, including trines, aspects and conjunctions. Look up the characteristics of each sun sign, create a birth chart, find out your rising and moon signs and more. Illustrated with line drawings and charts, this Plain and Simple guide will be received enthusiastically by novices and the experienced alike.